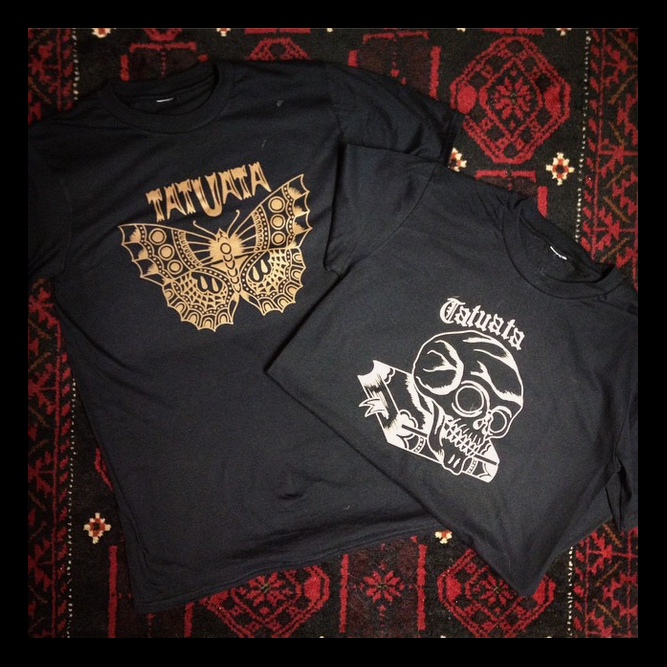 You can buy our Tatuata-shirts at the shop, in size: S, M, L or XL. There is also some fancy tote bags! Shirts are 20 euros and tote bags are 10 euros. Molempia paitoja löytyy jälleen liikkeellämme koossa: S,M,L ja XL. Paidat ovat 20 euroa ja kangaskassit 10 euroa.